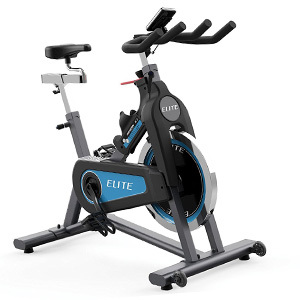 The Horizon Fitness Elite IC7 is an indoor cycling trainer built for all spin workouts. 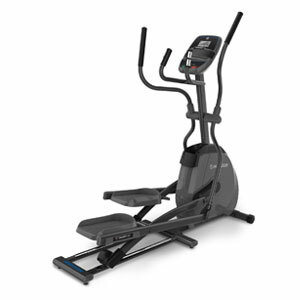 It features a standard friction brake, belt drive, and telemetric exercise meter. 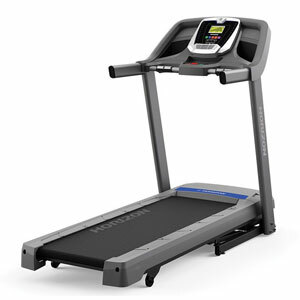 An HR chest strap is also included with the bike. 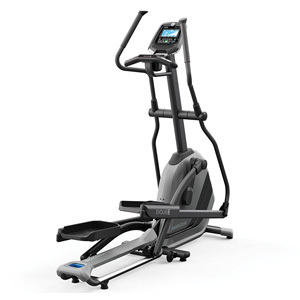 The Horizon Fitness Evolve 3 is a mid-range elliptical trainer for home use. 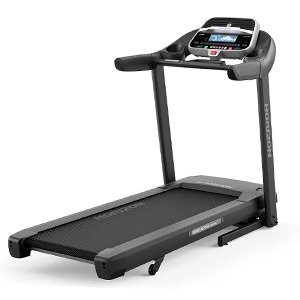 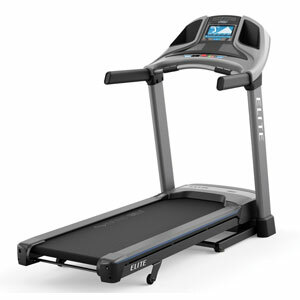 It features a FeatherLight™ folding design, motorized magnetic resistance with 20 levels, pivoting pedals, and a telemetric console with 32 programs.